There are rites of passage in a woman's life and none more powerful than when she gives life. Snapshots in mirrors showing the progress of a growing belly abound on Facebook and other social media sites but none are more beautiful than when your pregnancy is a depiction of art. A co-creation between photographer and mother can produce images that tell the story of life and create an heirloom for the unborn child. 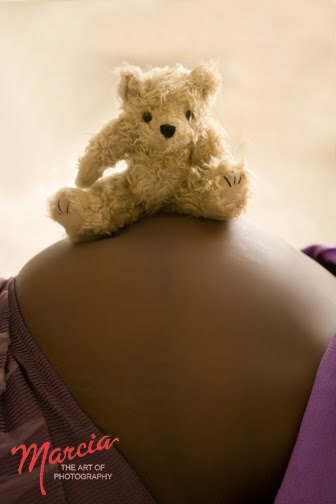 The Maternity Portrait is not only the capture of a moment in the mother's journey, but baby's very first portrait, too.